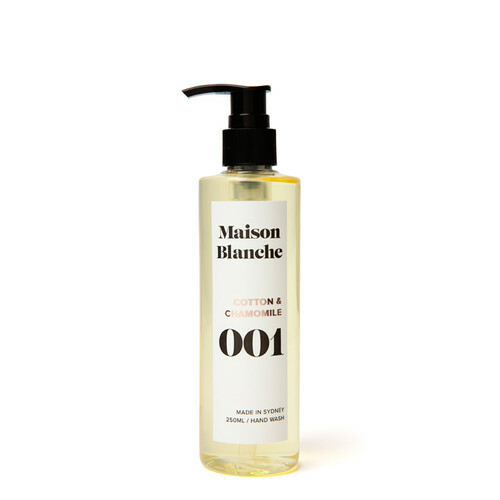 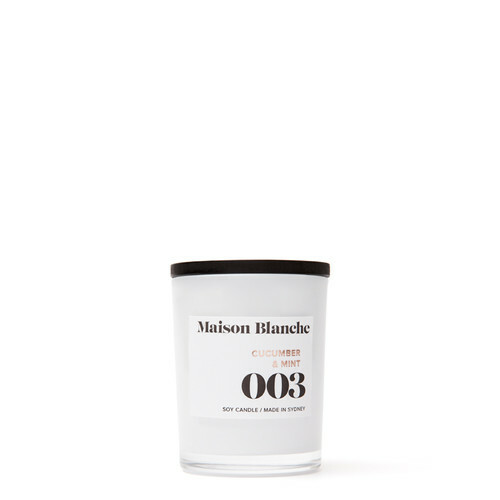 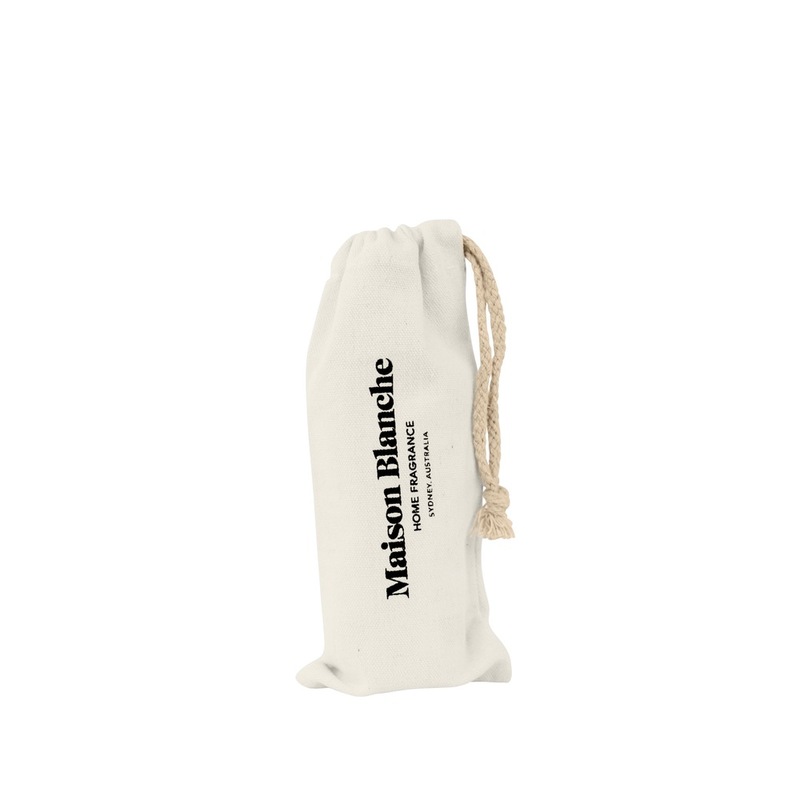 All the Maison Blanche hand washes have such awesome formulas, all being very moisturising and smooth. 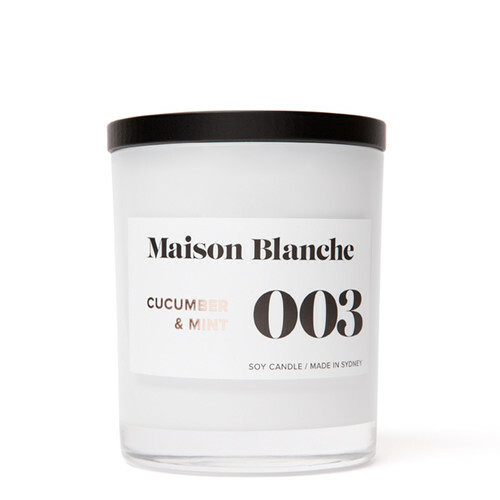 Cucumber & mint defiantly being my fave!! 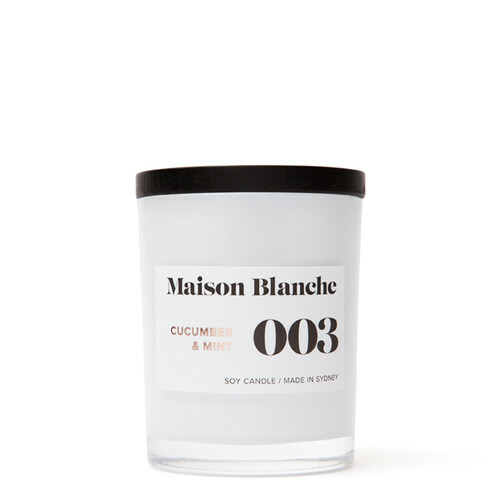 Super smooth and refreshing smell, couldn't resist the scent and had to get the hand wash AND candle!